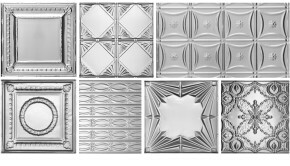 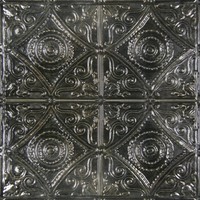 One of the most compelling aspects of tin ceiling tiles is the ability to chooses from a multitude of aluminum ceiling tile finishes. 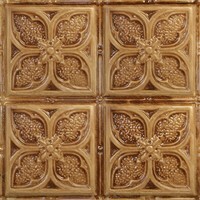 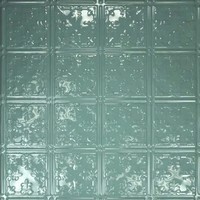 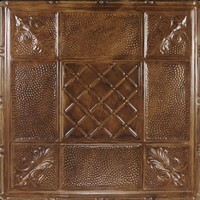 The actual price of the tile is dependent on the finish you choose. 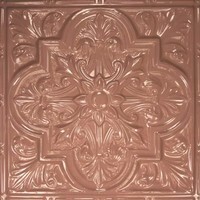 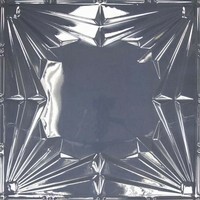 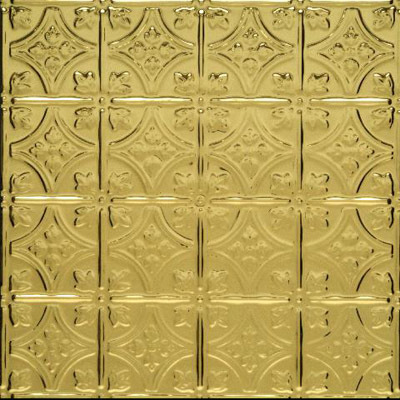 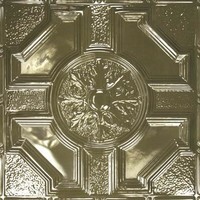 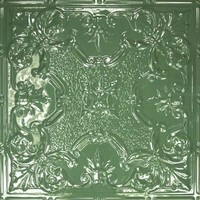 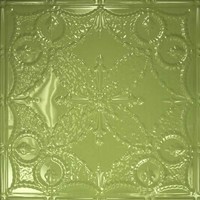 So if you stick with the very basic tin plated steel which is meant to be primed and painted from both sides your cost will be considerably less than if you choose a premium or an artisan aluminum ceiling tile finishes. 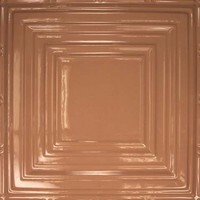 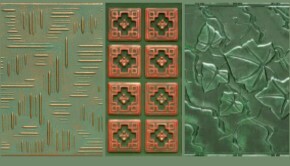 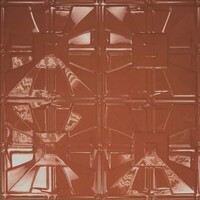 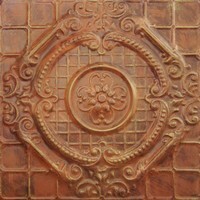 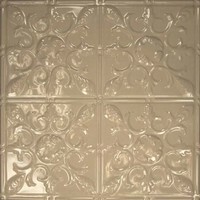 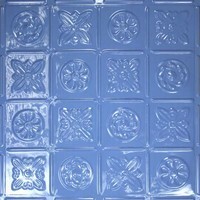 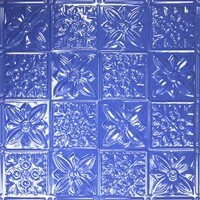 Once you choose your aluminum tile design you will be prompted to choose your color. 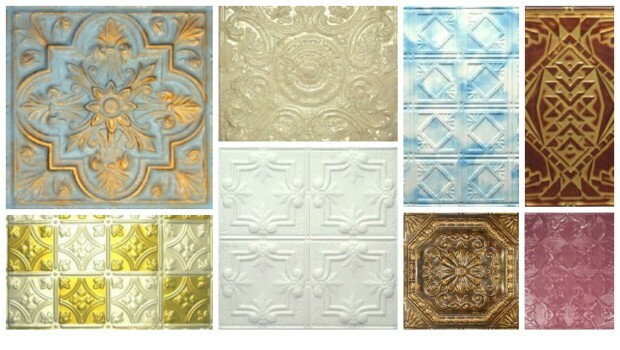 Please note, not all designs are available in all colors. 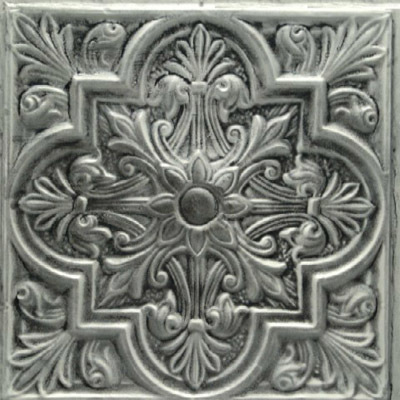 Mill Finish Aluminum – Delivers to your door within 2 weeks. 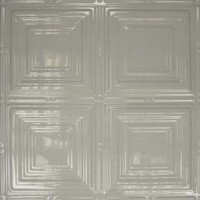 Mill Finish Aluminum is meant to be primed and painted from face side. 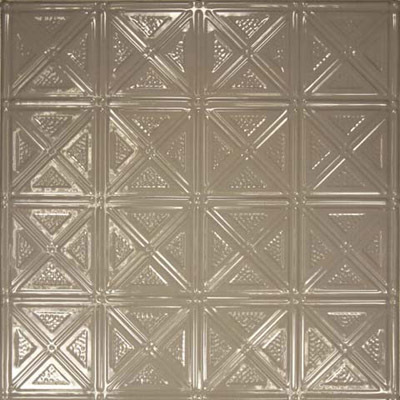 SPECIALTY Aluminum Ceiling Tile Finishes – Delivers to your door within 3 weeks. 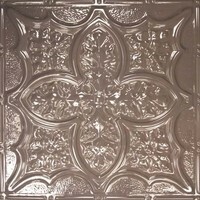 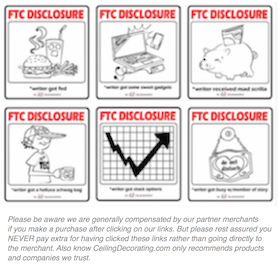 PREMIUM Aluminum Ceiling Tile Finishes – Delivers to your door within 5 weeks. 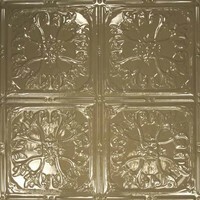 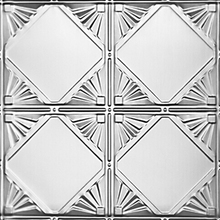 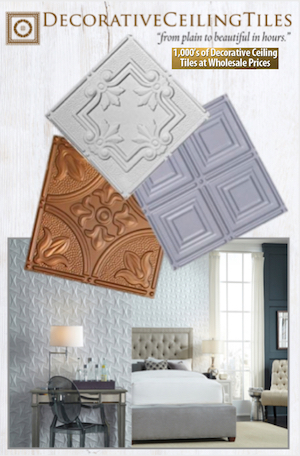 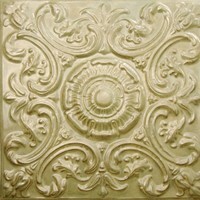 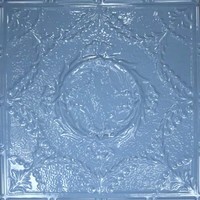 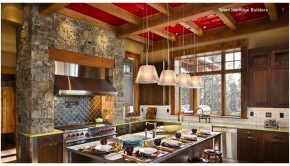 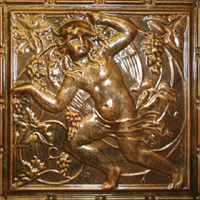 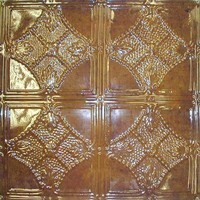 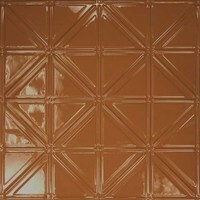 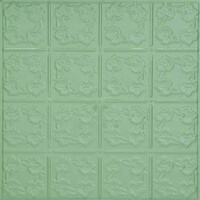 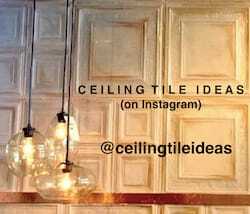 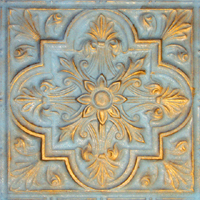 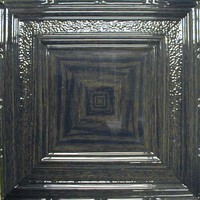 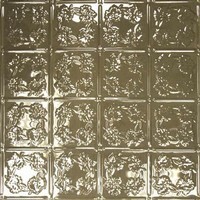 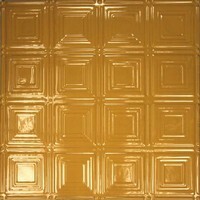 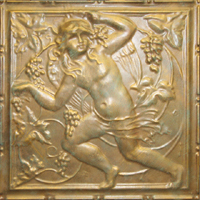 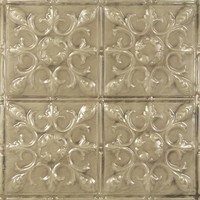 ARTISAN Aluminum Ceiling Tile Finishes– Delivers to your door within 8 weeks.